Aston Martin was founded back in 1913. This British luxury automaker makes some very highly crafted and heart throbbing automobiles. Now back in 2009 Aston Martin showcased its concept SUV named the Lagonda, but as most of the other concept it never came into production but now looking at the market conditions Aston Martin has decided to develop and built the Lagonda. SUV (sports utility vehicle) these days are talk of the town and are gaining massive market share in almost every part of the globe. The muscular looks, off road capabilities and ample space are some bits which attract most buyers. 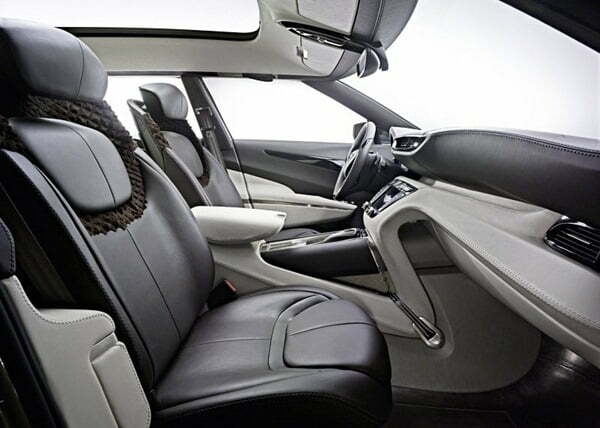 That why most of the giant automobile makers are concentration on developing SUV for potential market like Bentley is working day night on its EXP 9F and so are Lamborghini Urus and Maserati Kubang. Now according to the information disclosed by the Aston Martin the new SUV will be built on the Mercedes GL platform. Power will come from Aston Martin’s own V12 6.0 engine. Talking of the looks the SUV looks quite futuristic and do carries Aston Martins design language with cut and curves and the very iconic Aston Grill. But expect will be a bit modified from the concept. Lagonda name may also be replaced because back in 90’s the British automakers had a four door luxury saloon in their stable called Lagonda. Aston Martin also mentioned that the SUV will focus more on the Chinese market. Reason for this according to the British car giants is that the American and European markets have not properly overcome the crises and there are more potential buyers in the Chinese automobile market. 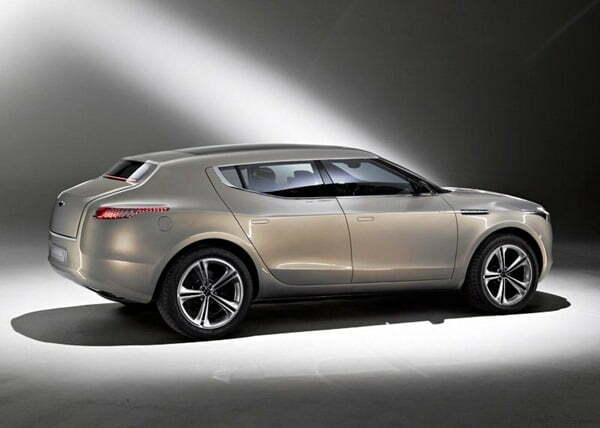 The Lagonda is in development stage and will be showcased next and expect the SUV to hit the roads by 2014. Expectations are high but how will it compete will its rivals only time has the answerer to that question. In terms of appearance and quality, the Lagonda is expected to be a hear turner like all other Aston Martin cars which are usually featured in the James Bond movies for their sportiness and killer looks. 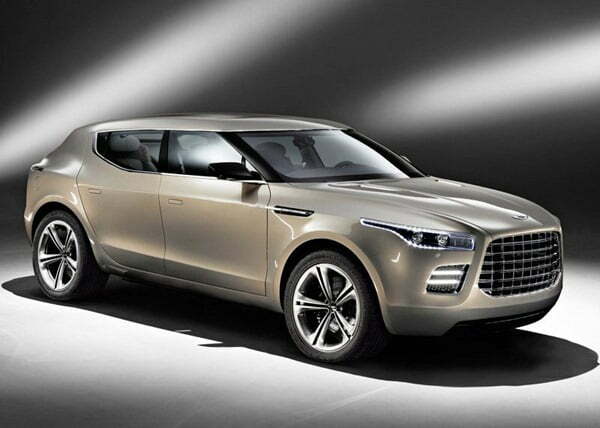 We will keep an eye on the updates related to Lagonda SUV, stay tuned to Car Blog India for latest updates.